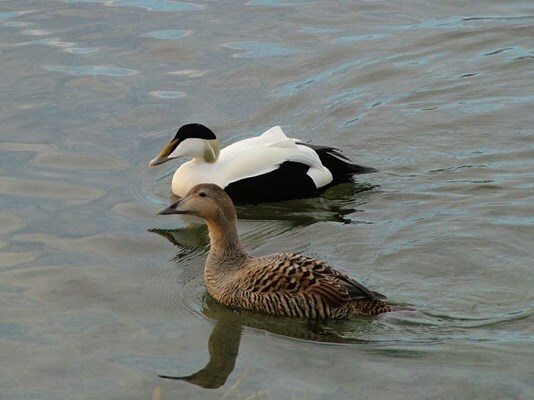 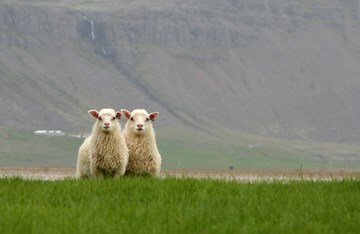 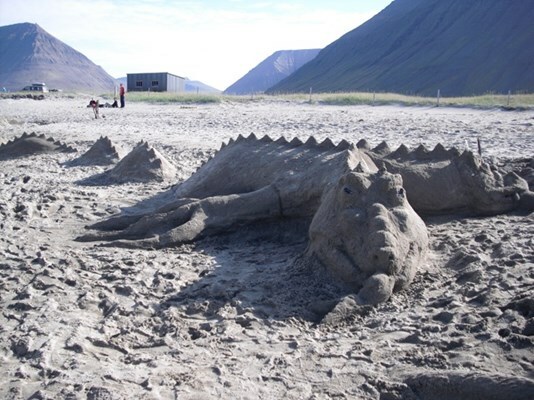 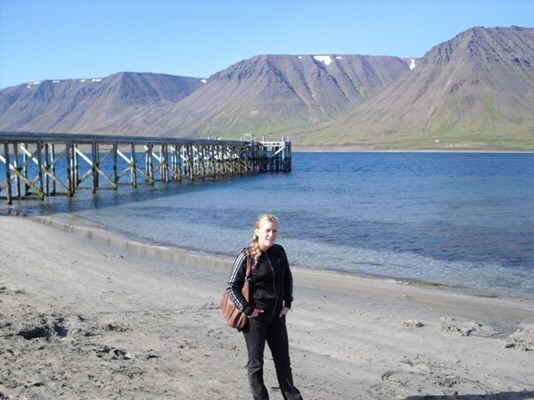 This tour will give you a fascinating insight of the rural surroundings of Ísafjörður. 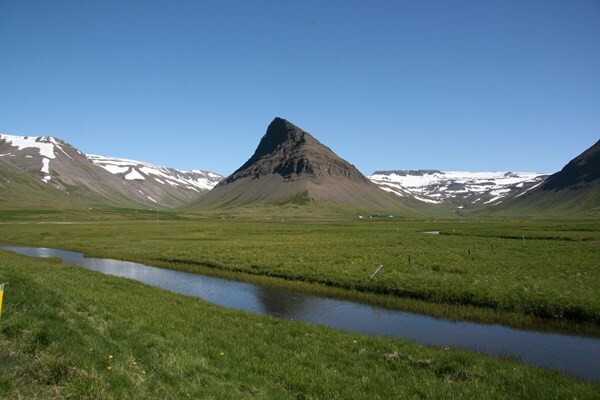 “Western Wonders” as we call them in Iceland include the breathtaking mountains, endless scenery, fantastic birdlife and beautiful architecture. 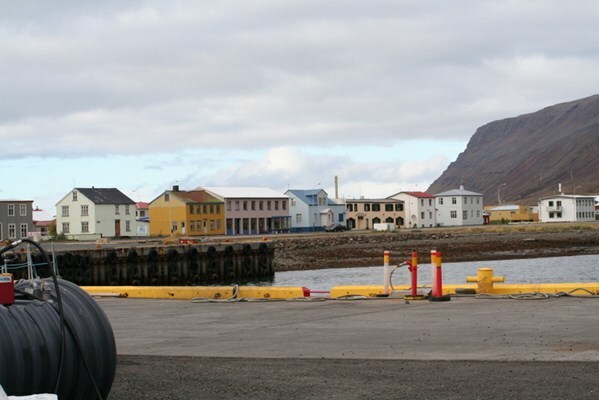 The tour will lead you to a countryside and fishing villages where you will get some interesting information about the inhabitants´ daily life and work. 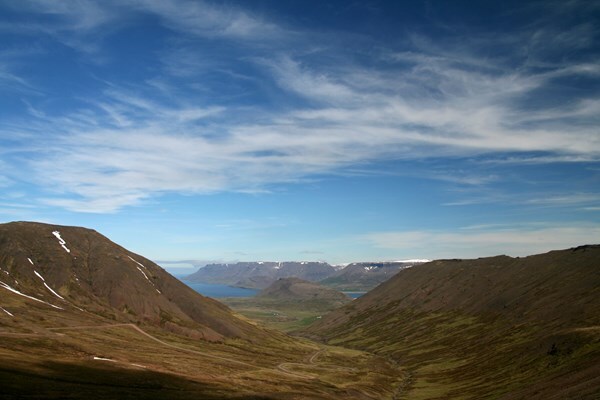 We will start by driving through Ísafjörður to Tungudalur and stop at a beautiful waterfall surrounded by green nature. 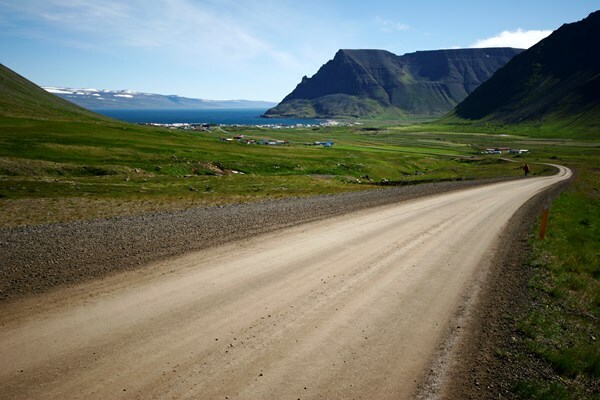 From there we will drive to Flateyri, a fishing village and stop at the local church, viewing platform and the handcrafts gallery. 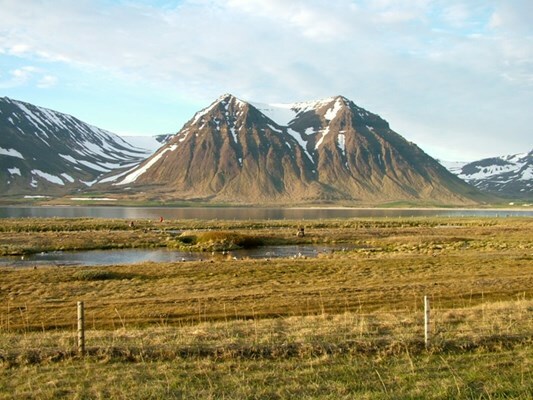 In this tour you can also visit the museums of the area, for example the “Nonsense Museum” in Flateyri, or the “Arctic Fox Center” in Súðavík. 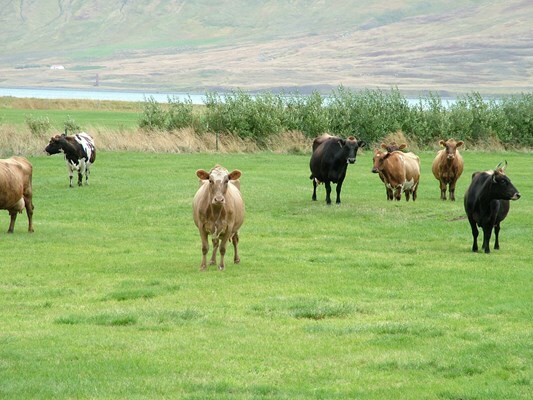 The tour can include a visit to some farmers or fish factory. 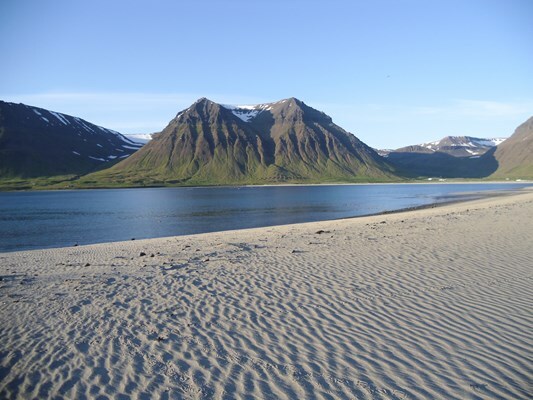 If the weather allows, you can also get the chance of a walk on the beautiful white beach in Önundarfjörður, fjord which is surrounded by steep mountains. 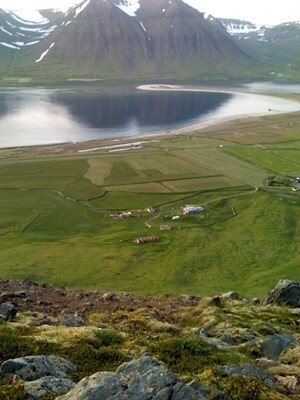 The tour route depends on the participants’ interests, weather conditions and seasons.